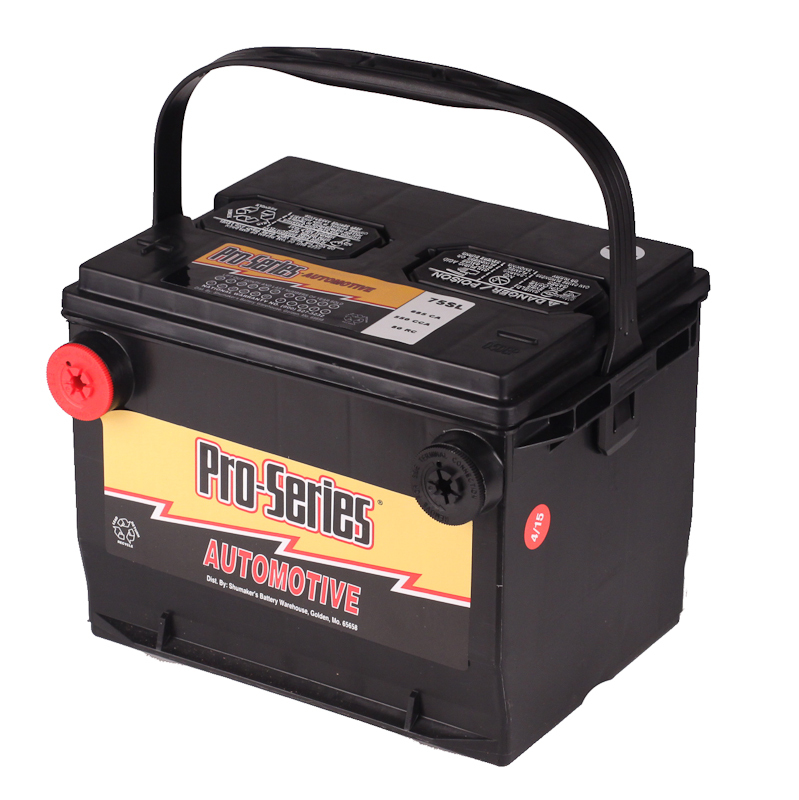 Need to replace your AGM car battery? 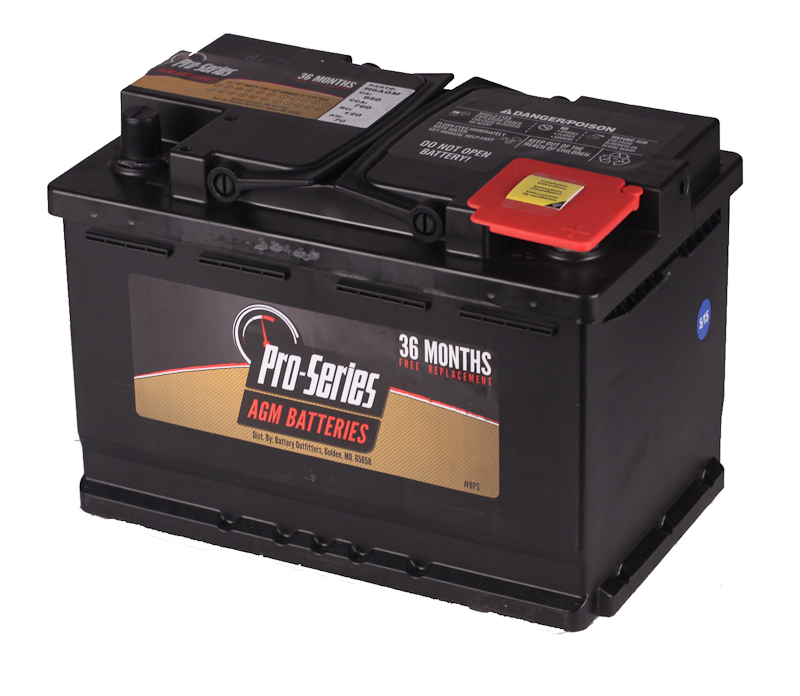 Pro Series AGM batteries are our newest automotive AGM line. 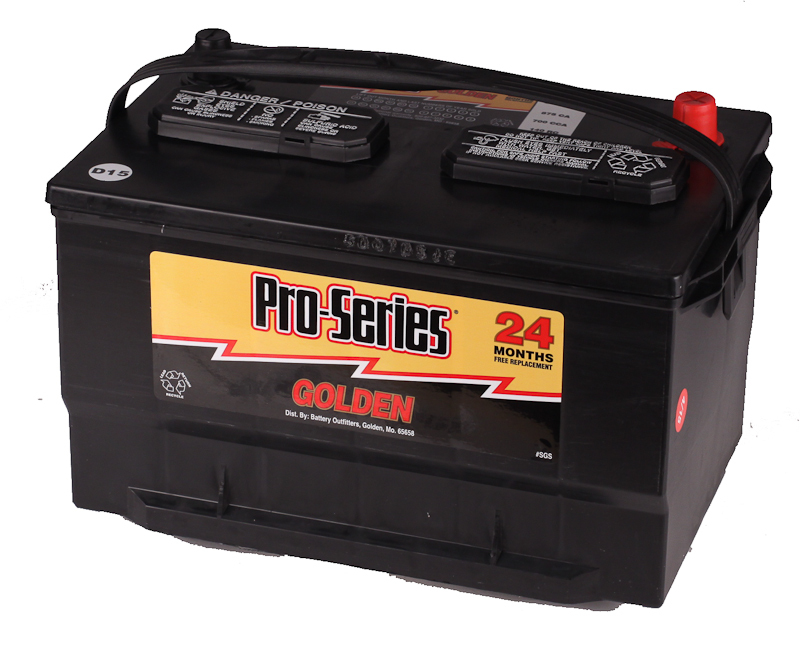 The 24F AGM Pro Series automotive battery is proudly built in America by Johnson Controls Inc. 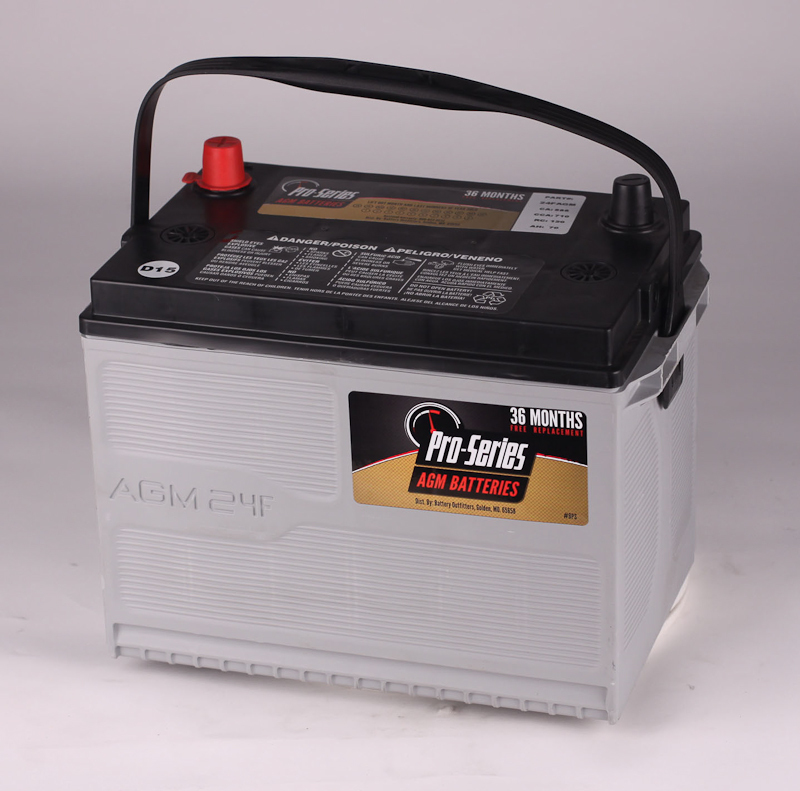 This 24F AGM comes in our AGM Line, which meets or exceeds OEM specifications and outperforms standard SLI batteries in reserve capacity and change back rates. 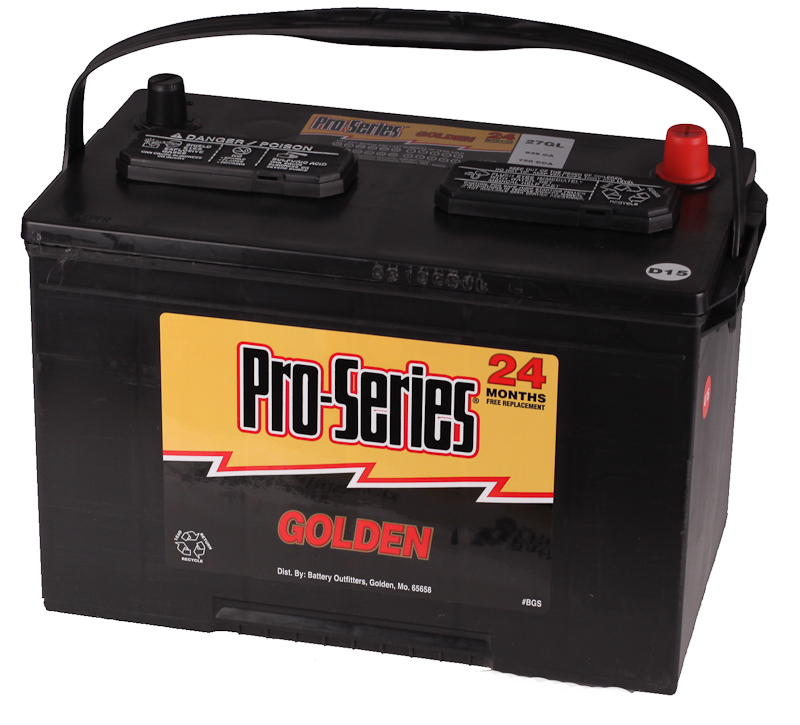 Pro Series AGM is our highest rated battery line with a three-year free replacement and 85-month pro rata.